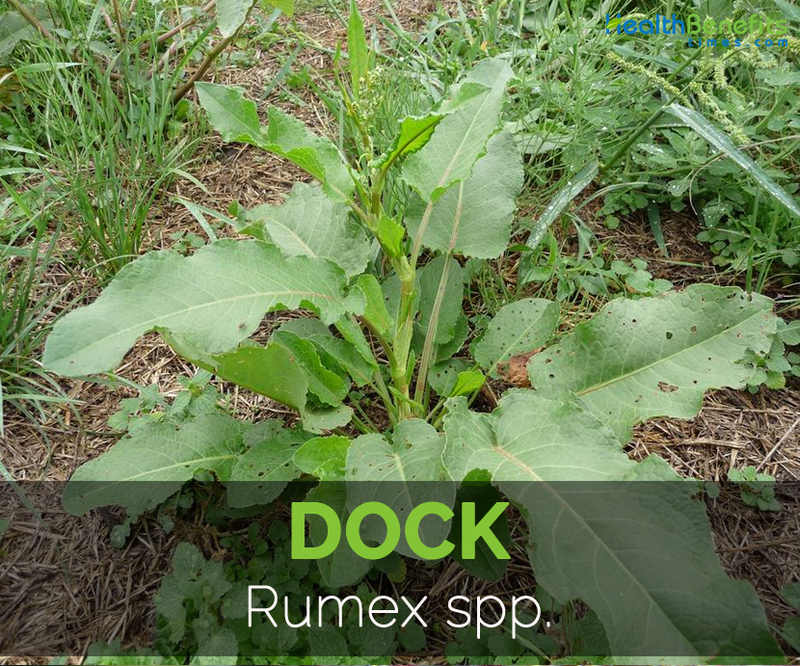 You are at:Home»Vegetables»Dock – Rumex spp. Origin Native to Europe, it is available in United States, Australia, New Zealand and others. 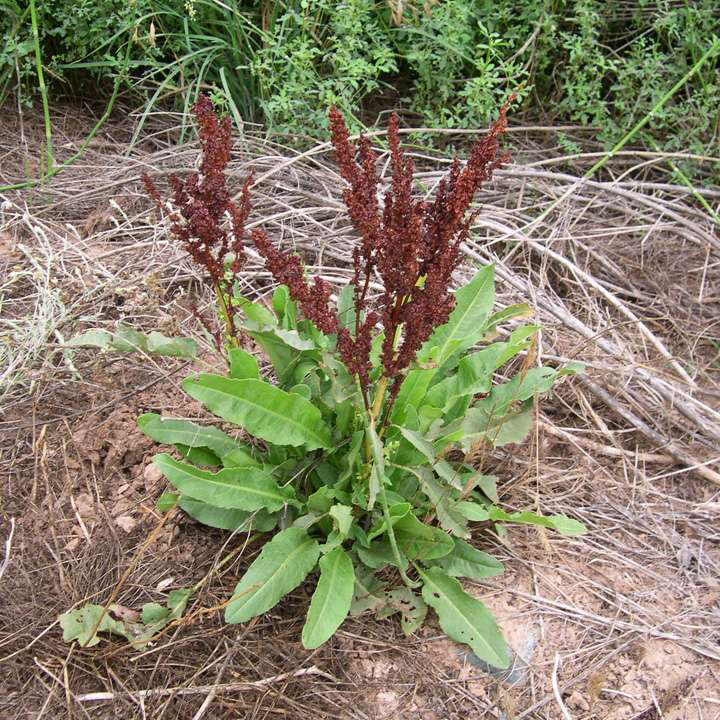 Rumex spp., commonly known as broadleaf dock, cushy-cows, butterdock, kettle dock, curly dock and smair dock, is a species of flowering plant in a buckwheat family Polygonaceae. It is native to Europe which is now available in United States, Australia, New Zealand and others. The three varieties of dock are: Curled dock, Western dock and Willow dock. It could be found on entire continents as pasture weed, grains and tillage cropland. This plant is considered as perennial weeds. It has alternate leaves with tough and unbranched stem. Dock does best in loamy fertile soils. It is a weed in lawns, orchards, home gardens, roadsides as well as waste areas. It is generally found on borders of woods, floodplains, buildings, and poorly drained as well as nutrient rich soils. It is common on acid soils and upland sites. It is a perennial herbaceous plant that has tough, reddish and unbranched stem, reaching a height of 1-3 ft. The leaves are alternate, lanceolate to ovate and are 30 inches long. The flowers are small, greenish, and 5 mm across which blooms during June to October. The plant has a stout, branched and yellow taproot. The fruit has the size of 2.5–3.5 mm (0.1–0.14 inch); reddish-brown and 3-angled achene. The serving size of 133 grams provides about 29 calories. It serves 2.66 grams of protein, 0.93 grams of fat and 3.9 grams of dietary fiber. It possesses various amounts of nutrients, minerals, vitamins and amino acids. The same amount provides 70.89% of Vitamin C, 29.88% of Iron, 28% of Vitamin A, 32.62% of Magnesium, 20.17% of Manganese, 19.33% of Copper etc. 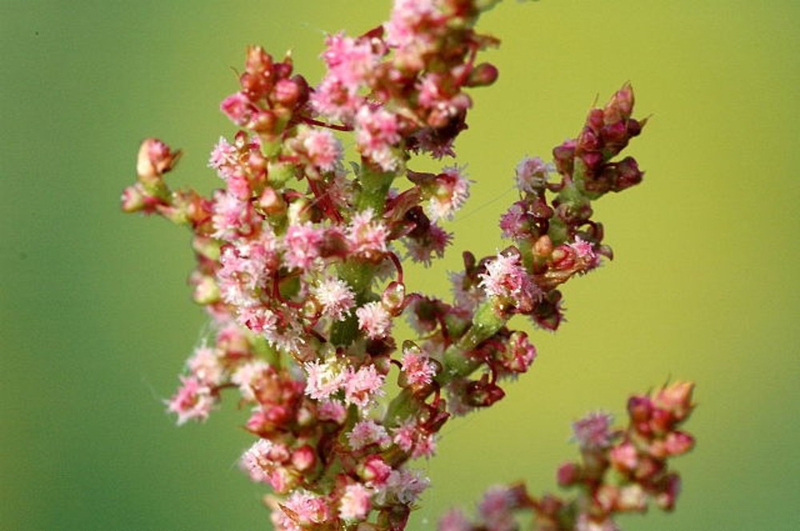 Since ancient times Dock is known as a medicinal plant and used in traditional medicines. It possess various antiscorbutic, astringent, cholagogue, depurative, homeopathy and laxative properties which has beneficial effects to maintain the overall health. The study conducted shows that high intake of Vitamin C helps to lower the appearance of wrinkles, skin dryness and also slows down the aging process. Vitamin C is vital for the tendons, skin, blood vessels and ligaments. It speeds up the healing process and also forms a scar tissue. The evidence shows that the skin cream with Vitamin C reduces the skin redness. The skin health could be maintained with proper diet rich in antioxidants which also help to prevent the skin cancer. Neurotransmitters depend on adequate amount of iron in the blood to maintain the positive mood. The mood depends upon the hormones balance such as serotonin, dopamine and others. When low levels of oxygen are present in the body, brain cannot synthesize properly. The deficiency in iron leads to bad sleep, poor mood, lack of motivation and low level of energy. The feelings of anxiety or mild depression are the contributor of iron deficiency. Beta carotene in the form of Vitamin A helps to prevent macular degeneration which is one of the causes for the age related blindness. The study shows that an intake of vitamin E, vitamin C, vitamin E, copper and zinc reduced the chances of macular degeneration by 25 percent. The study also shows that an eye drops with Vitamin A helps to treat dry eyes effectively. An altered form of Vitamin A helps to slow down the growth of Stargardt’s disease which causes vision loss in young peoples. Magnesium is required for the formation of bones, impact osteoblast activities as well as osteoclasts which helps to build the density of bones. Magnesium helps to maintain the balance of vitamin D in blood which manages bone homeostasis. The high intake of magnesium helps to increase the mineral density of bones. The high intake of magnesium prevents osteoporosis and magnesium deficiency. Manganese is vital for enzymes such a glutamine synthetase, arginase and manganese superoxide which acts as an antioxidants, reduce the oxidative stress as well as inflammation which can lead to cancer or heart disease. Deficiency of manganese helps to reduce pain, inflammation and stress which can cause various chronic ailments. The low level of manganese relates to low superoxide dismutase function which is the only enzyme to slow down the aging process and extend health. Manganese also assists in the bone formation including xylosyltransferases and glycosyltransferases. It also plays a vital role in converting the compounds into usable energy and nutrients in the body including amino acids and glucose. Iron and copper combines while synthesizing red blood cells and hemoglobin. The study shows that copper assists in the iron absorption from an intestinal tract releases iron in the liver where it is stored. Iron from the supplements or food sources are used to form red blood cells. When there is deficiency of copper, the level of iron also decreases which causes anemia that is caused due to the deficiency of iron. Anemia results in muscle aches, fatigue, impaired brain function and digestive problems. Vitamin B6 helps to regulate the homocysteine levels in the blood. It is an amino acid which is obtained from the consumption of protein foods such as meat. The presence of high homocysteine levels in the blood develops heart disease, inflammation and blood vessel disease that leads to heart attack. The intake of Vitamin B6 helps to reduce the homocysteine levels in the body and also recovers the blood vessel damage. Vitamin B6 helps to manage the cholesterol and blood pressure levels which are the two main causes for the heart disease. Kidneys play a vital role in the body. It eliminates the excess organic molecules present in the blood. Phosphorus is essential for the functioning of kidneys and also detoxifies the body by removing the waste and toxins through the urination. Kidneys and digestive organs depend on the electrolytes such as potassium, phosphorus and magnesium to balance the level of water, sodium, uric acid and fat in the body. The high intake of potassium helps to reduce the chances of kidney stones. The low level of potassium increases the chances of kidney stones because more amount of calcium is excreted through urine which must get pass through kidneys. Kidney stones are the deposits of calcium so the reduction of calcium in urine helps to counteract the painful kidney ailments. Fiber has a vital role in digestion because it adds bulk to the stool, eases to pass the waste through the digestive tract that helps to prevent constipation, indigestion and bloating. It enhances the digestion as the soluble fiber absorbs the water to evolve into viscous, glutinous substance and fermented by bacteria in digestive tract. Intake of an adequate amount of water is essential for the fiber to provide these effects. 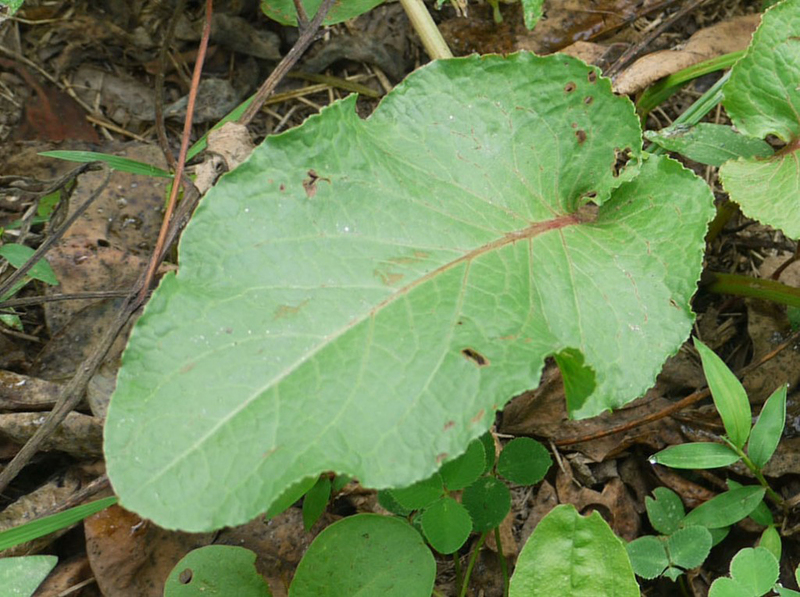 Dock leaves are used as an aid for the nettles sting in Western Europe. The roots and leaves are used in traditional Austrian medicine internally to treat viral infections. The milk in the dock leaf contains tannins as well as oxalic acid which are considered as an astringent. The leaves are also used to soothe blisters, burns and nettle stings. The tea which is prepared from root is used to cure the boils. Plants can contain high amount of oxalic acid, so it should not be consumed in large quantity because the nutrients could be lock-up and cause mineral deficiencies. The people rheumatism, gout, arthritis, hyperacidity or kidney stones should be careful to include this plant in the diet because it can worsen the existing condition. 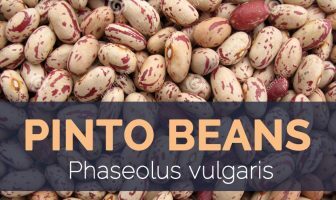 The pregnant and breast feeding mothers should also avoid this plant. It could be dried to use later. The leaves are cooked as a potherb, added to salads. The stems and seeds could be consumed either raw or cooked. Seeds are used as piñole, grounded into a powder and used to make pancakes as flour. The seed is roasted or a perfect substitute for coffee. The leaves during young are consumed as greens. The leaves become bitter early and contain a laxative effect. The leaves help to soothe blisters, burns, and nettle stings. It was known as butter dock during old times as the large leaves was used to wrap butter. In North America, there are 25 species of Dock. The leaves of Dock contain oxalic acid which is also found in spinach as well as beets. When the leaves grow older, it possesses a sour taste. It is widely cultivated in Southwestern United States as a great source of tannin.